I have download your AP OFFICE theme. that was wonderful. but when i open my shop it seems the following error. Fatal error: Uncaught –> Smarty: Unable to load template file ‘/home/mylamg/public_html/mylam/themes/ap_office/./layout/default/header.tpl’ in ‘/home/mylamg/public_html/mylam/themes/ap_office/./header.tpl’ <– thrown in /home/mylamg/public_html/mylam/tools/smarty/sysplugins/smarty_internal_templatebase.php on line 129.
help me how to solve it. Hi there i have a problem with homepage slider i have install the greek language and images dint show how can i fix this?? Dear sir, please send this issue to apollotheme@gmail.com. We will guide for you. Could you please tell me which Prestashop Theme does not work? When receiving your answer, we will support immediately. We are looking forward to hearing your response. and when i click in “How to buy Professional Version” i have 404 error. Do I get access to sample data in FREE & PRO ? Is there any money back guranttee if it is not as per our requirement later? How do I edit the theme later? As in If I want to change color and all? How long is the support post purchase? Hello, I have a problem with product at home page. The image of product is show twice. * Product image is not decent, It is going down. My product images are not showing correctly they are showing like one below each other.So what is the solution so that the product images are not shown like this ? I want to show product image like show only one image. Hello: My product images are not showing correctly, they are showing like one below each other. I also have a problem with images showing all in a line on the catalogue pages instead of just showing the first image with a swap on hover. I am using Prestashop 1.6.1.16, is this a jquery version problem. I swapped from the default theme to this theme. Any help would be appreciated. Thanks! 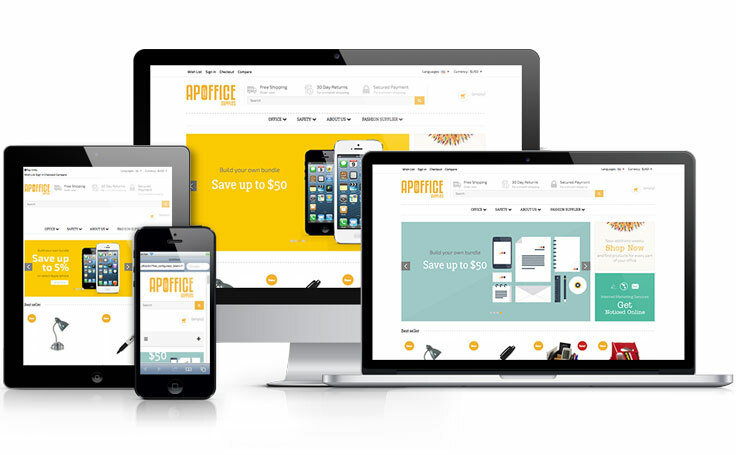 Free AP Office is a clean, creative and responsive prestashop template and it is total free. Especially, this theme is updated into version 1.7.5.0. 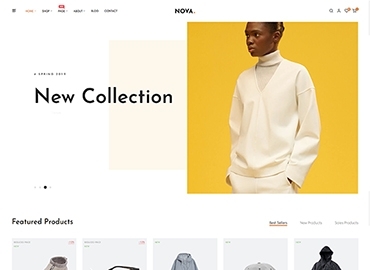 This template is a modern responsive Prestashop theme which is suitable for any e-commerce sites about fashion’s product. It was designed for fashion site but can be easily modified to adapt to other fields. 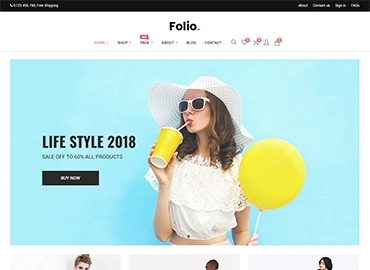 It will be a great solution for online Clothing Shop, Bag shop, Shoes shop, Accessories Fashion Shop, Sports Store, Hi-tech Shop, Computer Shop, mobile Shop and more. 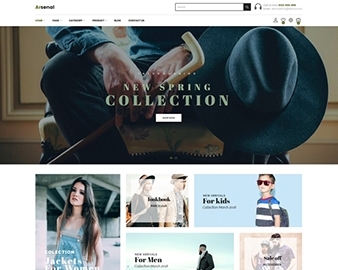 This great theme is powered with AP Framework, one of the best Prestashop framework. It is responsive and supports both CSS3 and HTML5 that help to create refined web pages with semantic accuracy. Free AP Office has a bright layout and strict layout at the same time which makes a proper effect on the customer. Moreover, the slideshow module is auto-play with large images, title, description and thumbnail images. Specially, in the middle of homepage, two banners are created to help you can advertising your products or information about discount there. 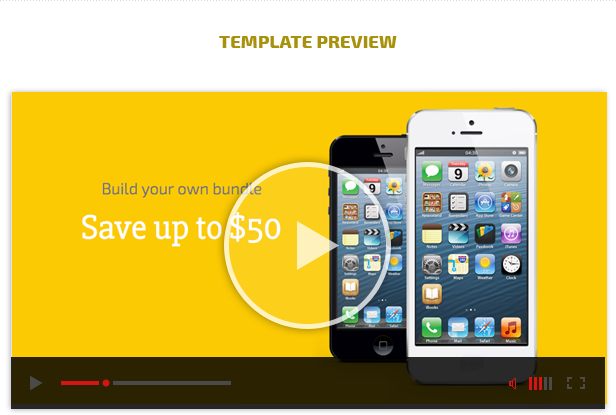 It comes with 3 amazing themes color and flexible layout. With Apollo Control Module let you easy controlling Template Direction, Changing Theme, Template Width via updating few configurations without hacking, customizing code. Free AP Office Responsive Theme comes with lots of built-in functionalities which include powerful admin panel. The powerful admin panel will help you manage your site better and make customizations easier.